Mark & I joined as passionate Ambassador for the Victorian State Government campaign – Never Leave Kids in Cars. 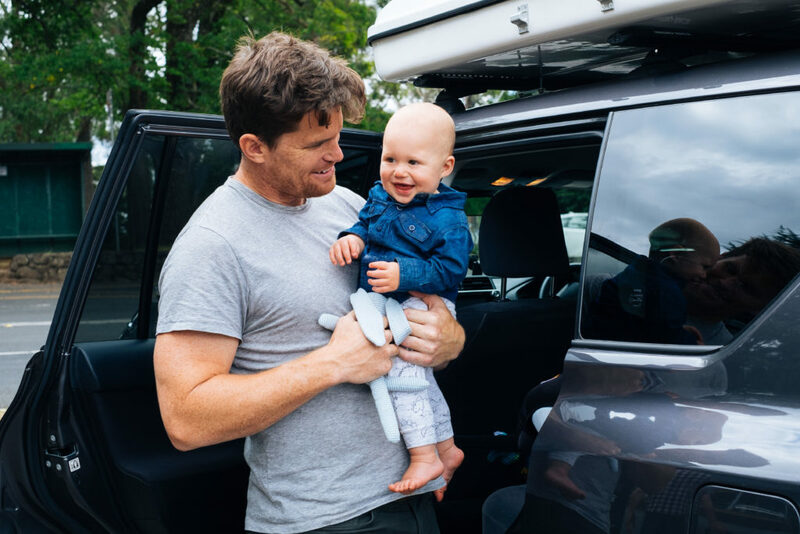 In the first year of Harry’s life we have travelled extensively in our trusty Toyota Prado, our dream car that we purchased the day before Harry’s arrival into this world. 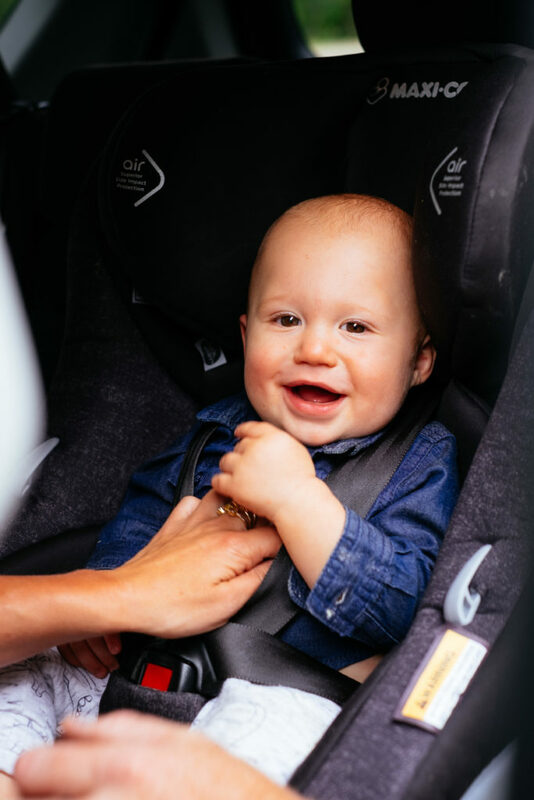 Before Harry was born we visioned taking our baby on road trips over the summer. 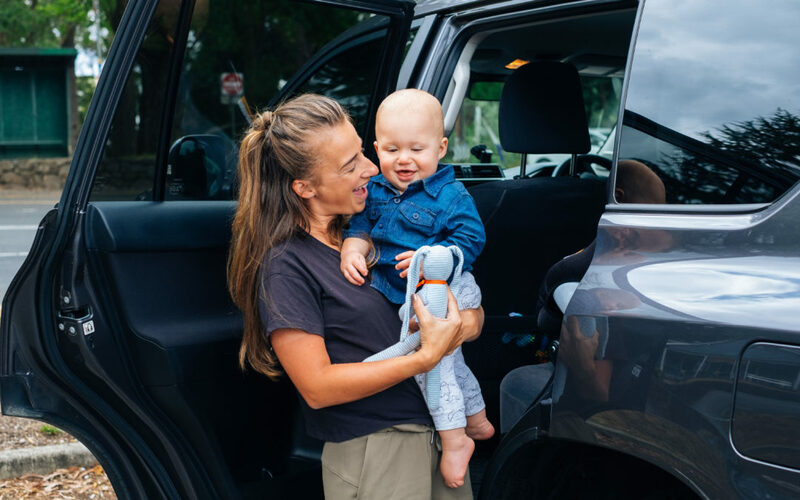 Traveling by car and living minimally is a slight departure to the hustle and bustle of our lives as corporate speakers – but in many respects it is where we operate the best as a unit. Early in the summer we decided to do a road trip from Melbourne through the Nullarbor to Western Australia. Many people told us it was crazy to do that with an 8 month old. We rigorously planned, packed more than we would have in the past and hoped we were making the right decision. It was a wild experience. We had the beauty of the desert outside our window, a rooftop tent that we slept in each night and we made dinner under the stars and in solitude. Don’t get me wrong it wasn’t the relaxing type of road trip we have done in the past. Our levels of vigilance on Harry was constant whether we were in the car or outside. by the time we arrived to Mark’s family in Perth we were very tired parents. There were many new considerations that we had to factor in as a young family. The biggest one was the safety of Harry as a involuntary passenger in the car. Without us he couldn’t get out. Without us making changes to the inside temperature he wouldn’t be able to cool down on his own. At one point during our crossing of the Nullarbor we parked the car to stretch our legs and get some water. It was hot outside, over 40 degrees! Harry was deep in sleep and although no one likes to wake a sleeping baby it was a non negotiable that we would do so to take him with us. I looked at the car next to me and there was a dog inside. The owners had left him inside and had popped the window slightly open. I could hear his very fast and laboured breathing inside the car. A part of me wanted to smash down the window and get him out. The other part of me was frightened by the idea of people also leaving their children in the car. As Ambassadors for this campaign these are some of the things I have learnt and will continue to share to as many people as possible.